Convert Microsoft Publisher with leading-edge tech. 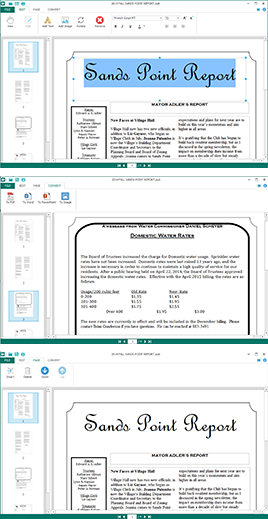 PUB Viewer Pro is a must-have app for anyone who reads, edits, or converts Microsoft Office Publisher documents without MS Publisher software on Windows. It allows you to edit publisher documents with text box, image, or insert text, image. Moreover, PUB Viewer Pro is the best choice for reading or printing on your Windows. 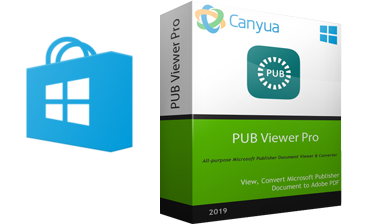 PUB Viewer Pro provides the best experience for reading, editing & converting of PUB documents. 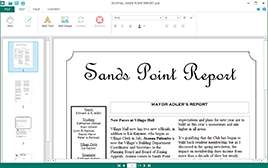 You can open various .pub files of Microsoft Publisher without MS Publisher tool on your PC, PUB Viewer Pro can support all kinds of different versions. How to edit PUB files in editing mode ? How to convert PUB files int image, Adobe PDF, Microsoft Office Word and PowerPoint formats ? View, Edit, Convert Microsoft Office Publisher in Image, Adobe PDF, Microsoft Office Word and PowerPoint formats.